There are lots of reasons why moving during the fall or winter holidays might make sense for you and your family. Spring and summer are the busiest seasons for real estate, rentals, and moving companies, so choosing a fall or winter time period to make your next move might be easier to schedule and also save you some money on your next home. You might be more likely to have time off of work, or your kids to be out of school, making move logistics easier. Holidays are also busy periods, however, so it’s important to be prepared for a move if you choose to schedule it over a holiday weekend in the fall or winter. You’ll want to notify your long distance movers well in advance to secure your scheduled dates. When you work with the long distance movers at Priority, we work hard to accommodate your schedule and desired dates, while also accommodating your budget. Long distance movers know that there are other considerations to winter moving—you’ll need to take into account the likelihood of rain, snow, wind, or icy conditions on the day of your move. If there is snow or ice, clearing pathways between your external doors to where the truck will be parked can help save time and also make the move safer for each member of your family and your moving team. If moving over the holidays is happening because of a rush, like changing jobs or relocating for a family need, it can feel even more challenging to deal with a short timeline. Relying on your long distance movers for packing assistance, logistical help, and to create the timeline that will work for you is your best bet at a smooth and stress-free move. Moving over the holidays might make financial sense or scheduling sense, but can also leave you with a sense of having missed an annual celebration or your family’s traditions. Bear in mind that there’s no better excuse to bring loved ones together than a housewarming. Keep an open mind to recreating holiday traditions at a later date in your new home. Long distance movers like Priority know that the winter holidays can be a challenging time to make a move, but that time of year can also present more cost-effective opportunities to buy, rent, and move. 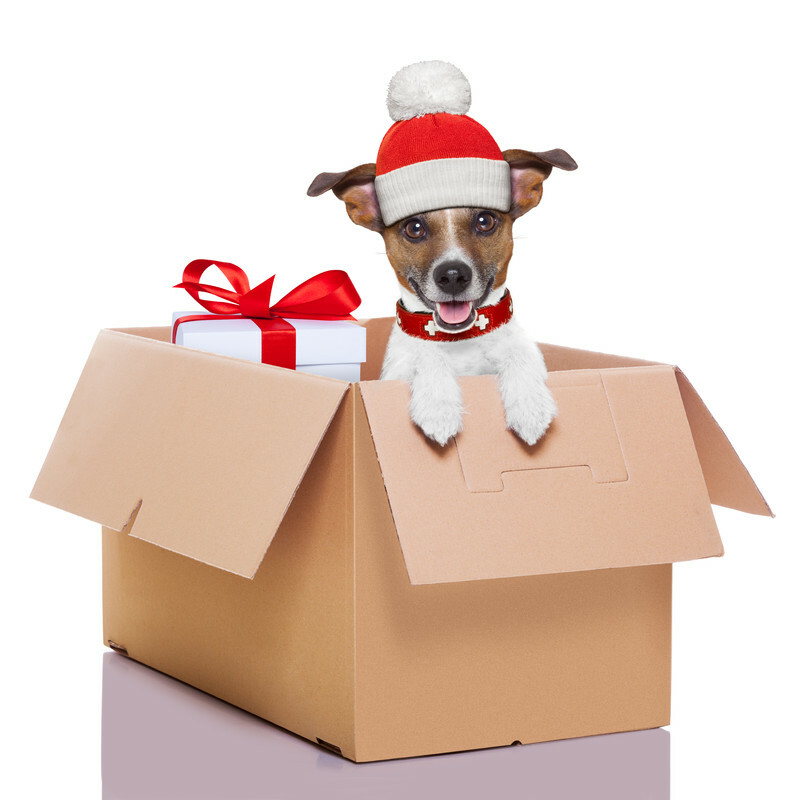 If you and your family are relocating over the winter holidays this year, contact Priority to learn how our comprehensive packing, moving, and storage services can make your move easier.